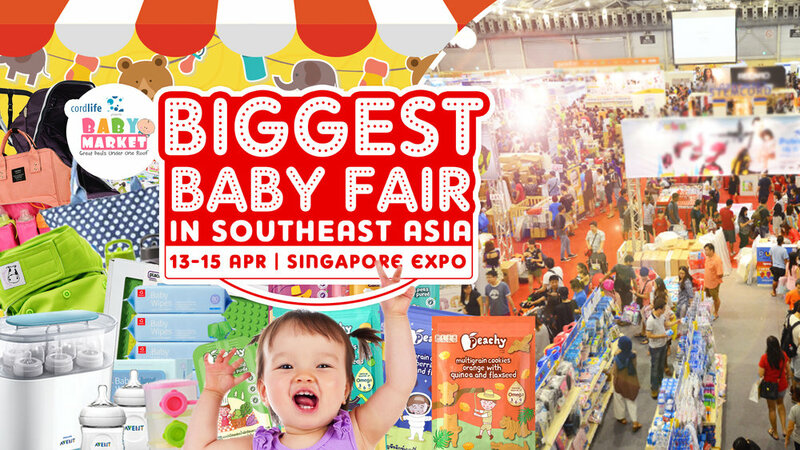 We will be participating in the BIGGEST baby fair! It runs through 13th - 15th April at the Singapore EXPO. 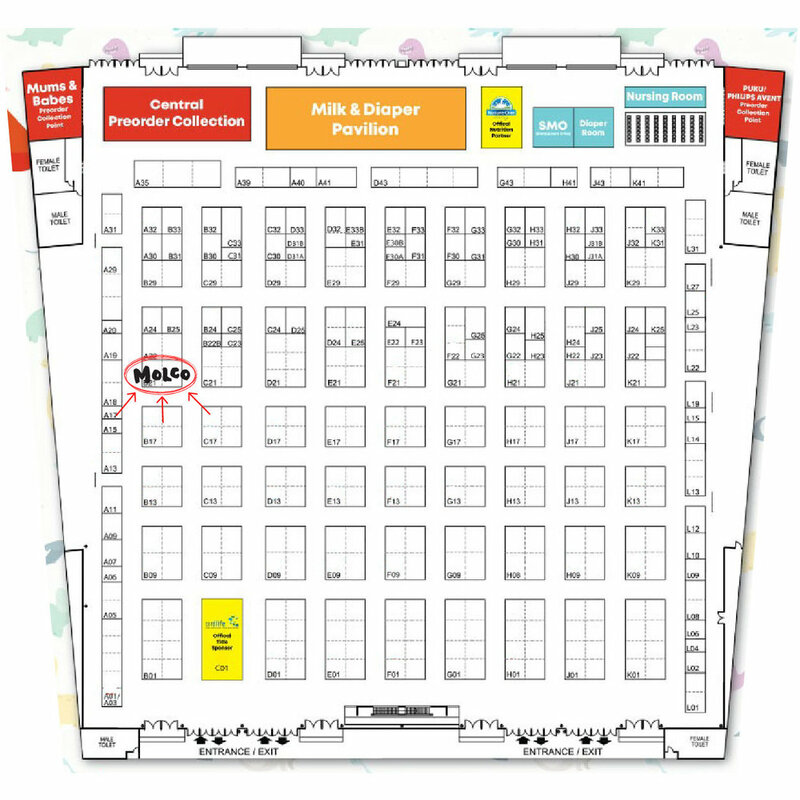 The MOLCO team will be located at B21. Come and say hi! 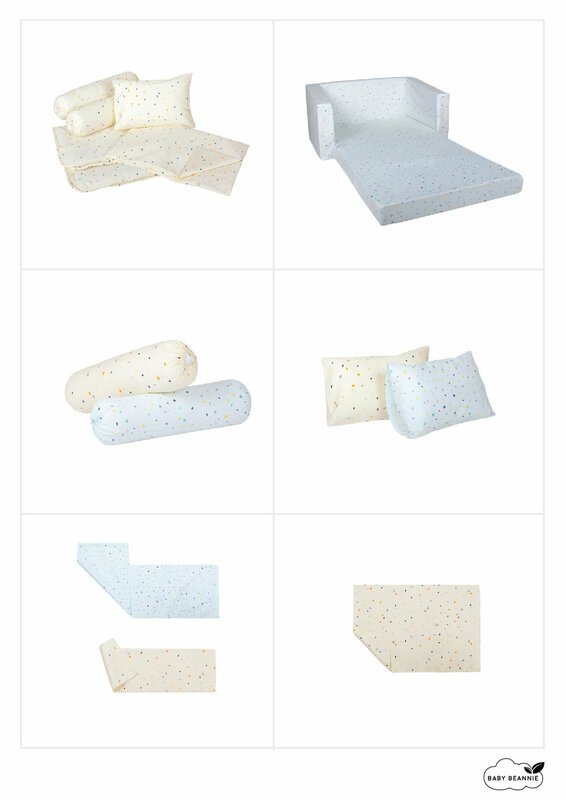 Do measure your existing pillows/bolsters so you can quickly find a compatible size cover for them! We provide cash&carry options for Buono Amice, Tatameru & Kaupunki. So do bring a portable trolley for ease of transport. The Sukusuku+ is here! 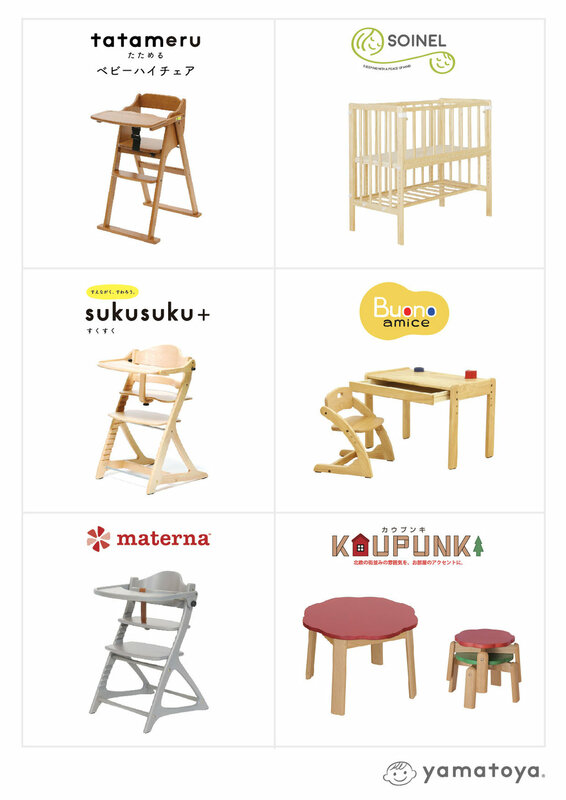 We will be participating and displaying the new Sukusuku+ at the Baby Market (13th - 15th Apr). Do drop by and check out our booth. Yamatoya has made a chart to show the differences between the 2 models and explains the improvements made. MOLCO will be participating in Baby World! Our first baby fair for 2018. Come visit us at our booth, D21. The team couldn't have asked for a better way to usher in the holiday season than this lovely bouquet from A Better Florist. These beautiful tulips picked up our spirits after a long morning of packing our Black Friday orders. Their source are directly from flower farms in the Cameron Highlands that offer the freshest product imaginable at an affordable price. Their intuitive website means that in just a few clicks you can send an arrangement of fresh flowers. Designed by their professional florist, each bouquet is stunning and long-lasting. They make it easy to send love to the people you love. They developed their bespoke presentation boxes to reflect the beauty of the flowers inside, whilst still protecting every petal. And most importantly of all are the finishing touches, that make every delivery a delight. If you want to make someone's day, check out A Better Florist for their excellent selection of flowers. They also conduct same day deliveries, perfect for a Sunday Surprise! 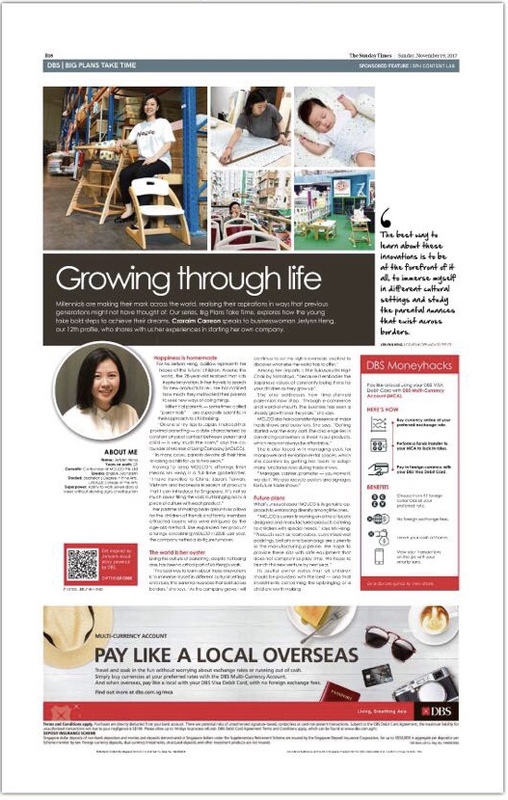 Our Co-Founder, Jerlynn, is repping the Manner of Living Co. (MOLCO) team in today's issue of The Straits Times. In an interview with reporter Czaraim Carreon, Jerlynn speaks about the needs and habits of parents' today and what MOLCO does to meet this changing market. You can view the digital copy here.